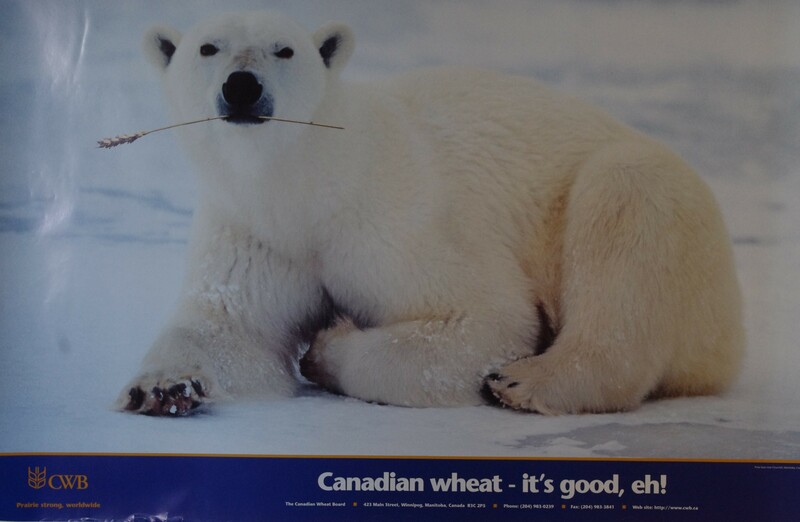 (July 28, 2016) It is never well received to say “we told you so” but the people of the Churchill, Manitoba region, this organization, and many others have long warned that killing the farmer-controlled, single-desk Canadian Wheat Board (CWB) would spell the end of the Port of Churchill and much else. Some 95% of the grain going through Churchill was directed there by the single-desk CWB because Churchill provided significant value to wheat farmers in eastern Saskatchewan and western Manitoba for servicing Atlantic markets. For those prairie farmers part of that significant value was reduced freight costs estimated in the range of $10 to $25 per tonne compared to the alternative route through the St. Lawrence system. Another part of that extra value came from premiums paid by customers which were returned to farmers through the Wheat Board. Those higher values for farmers gave the CWB an incentive to fill the port of Churchill with grain over the winter at a very modest storage cost while running trains over the frozen rail bed thereby extending the life of the rail line itself. There was enough extra value produced by Churchill that the CWB paid farmers for storing grain on their farms until the time when rail cars could be moved to Churchill in anticipation of its relatively short ice-free season – and with global warming that ice-free season may be longer in the future. Churchill relied on a marketing system that was oriented towards returning maximum value to farmers and with the end of the single-desk Wheat Board that system was destroyed. In its place is a system owned and operated by four giant companies and one or two comparatively trivial-sized Canadian grain handlers. None of those companies own the Churchill grain terminal and they have no doubt calculated that doing so makes no sense for them when they are building new handling facilities and already have surplus capacity at Vancouver, Prince Rupert, Thunder Bay, and along the St Lawrence River. 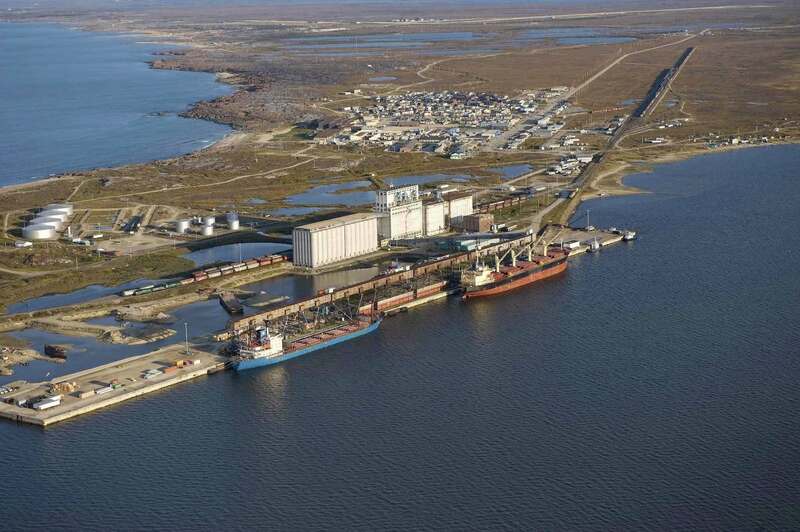 There is no incentive for them to move grain through Churchill when they own their own facilities at other ports. In contrast the Wheat Board never suffered from such a conflict of interest when it came to choosing among port facilities and so Churchill prospered because it offered value to farmers. Without the CWB, farmers are cut off from the world market just as the Port of Churchill is now cut off from export grain shipping. Harper’s Agriculture Minister and the bureaucrats they put in place at Agriculture and Agri-Food Canada were shrewd enough to understand Churchill needed the single-desk so they put a $10 million subsidy in place to keep Churchill alive until after the last Federal Election. Perhaps they hoped people would not notice. However, the voters of the Churchill basin saw though this shoddy and expensive bit of trickery and defeated a determined challenge by the Conservatives to take the seat from the NDP. Canadians also saw though the destructive Harper Conservatives and threw them out of office in the last election. However it would appear the affable Liberal Agriculture Minister has yet to clean out the bureaucrats in his department who helped visit this entirely avoidable calamity on the workers in Churchill who depended on Wheat Board grain shipments and the farmers of western Canada. Canada is losing an ocean port of strategic value to the nation and whose economic value to prairie farmers and port workers was destroyed by the Harper Conservatives when they killed the single-desk Wheat Board. The value is hard to get a good handle on as beyond saving a certain dollar value per tonne, it kept the other rates from going up. Freight rates could take grain values down to a $dollar per bushel, and farmers would probably still grow too much of it. So there is still room for downward movement on commodity prices by lifting the cap on rail freight. This is something that a free marketer would easily endorse so we may see little resistance to more huge freight rate increases in the future. Told you so is an understatement to say the least. It feels good, right!